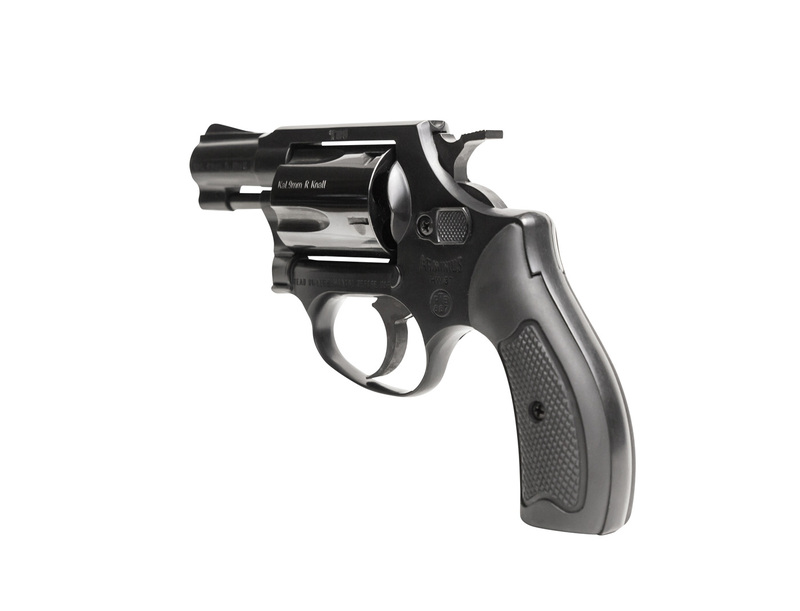 Our pistols and revolvers are well-known for their quality and reliability. The major trigger parts are produced from steel. This offers a long service life and a good function. 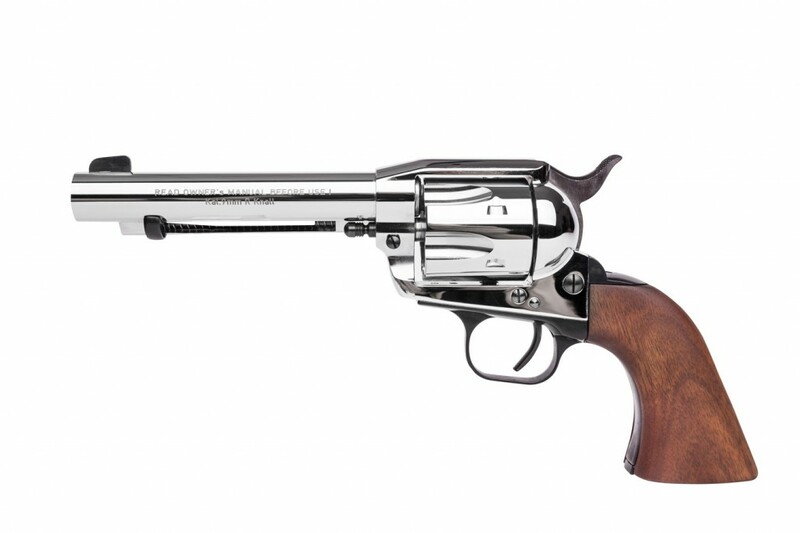 Always pay attention to the existing regulations of gun laws in your country and to the rules of safe gun handling, especially for this kind of guns. Classic American design. Compact and handy. Blued, with black rubber grips. 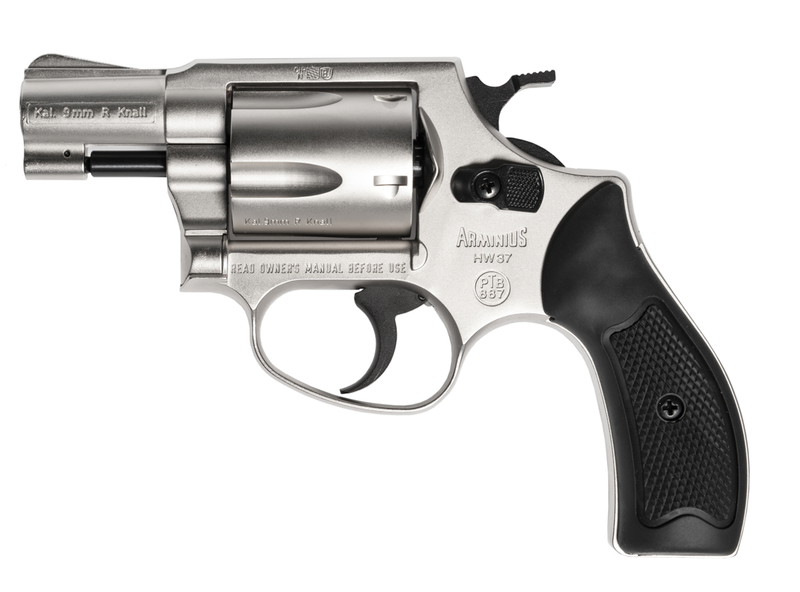 The lightest 9 mm revolver on the market, thanks to high-tech aluminium. 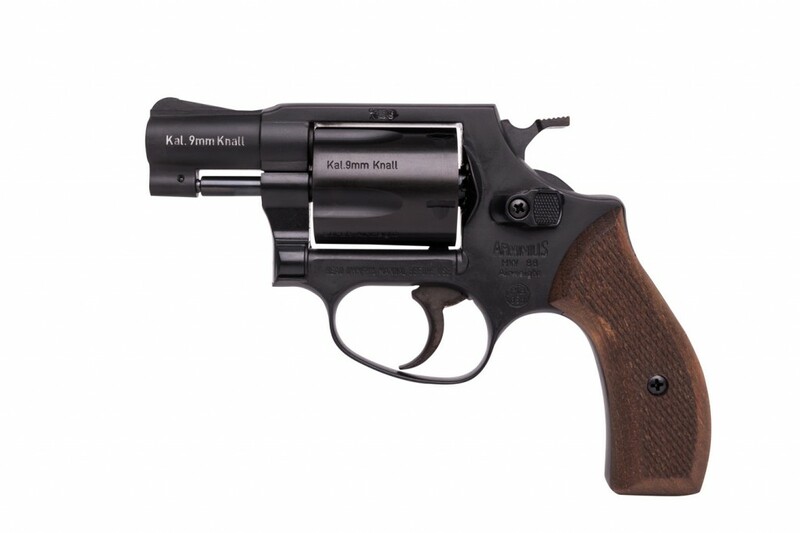 In the design of a well-known American pocket revolver. 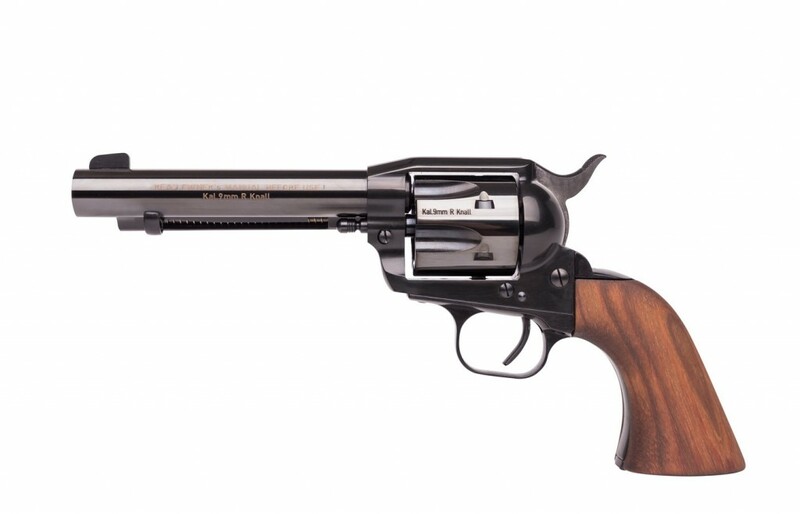 The replica for the fan of the Wild West. This pistol is unique. 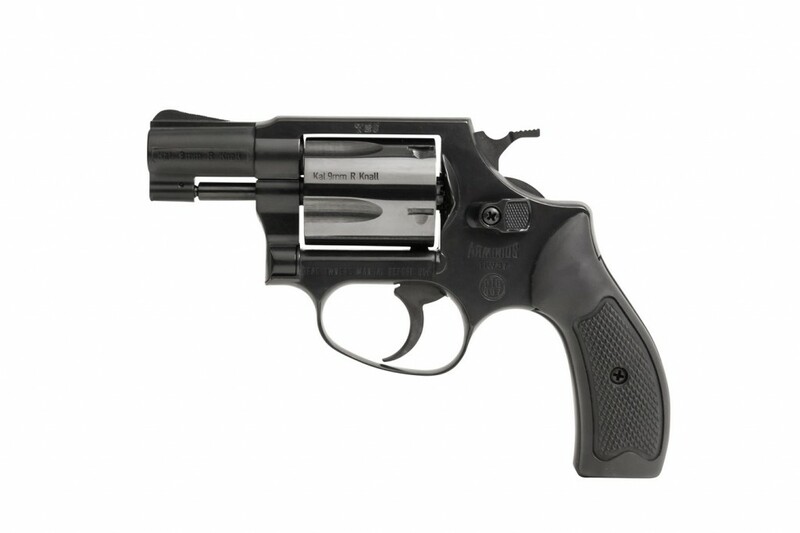 It uses the 9 mm revolver cartridge with nitro powder. 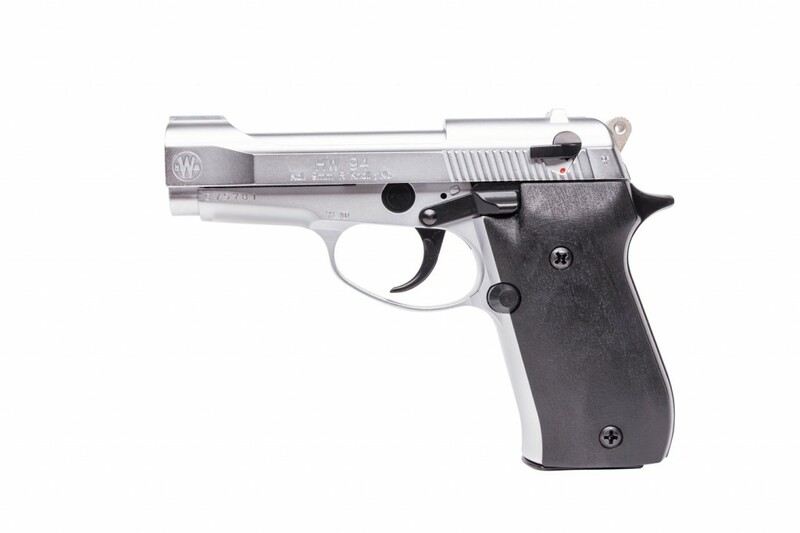 Modern pistol design. 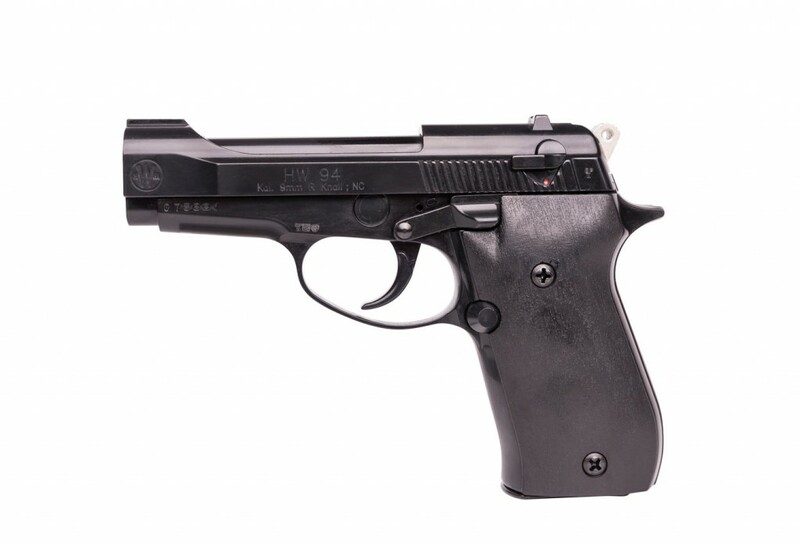 Our model HW 37 S is a starter gun and based on the above mentioned model HW 37.